So great to be home! I love traveling and visiting our friends, but there is no place like home and your own bed! 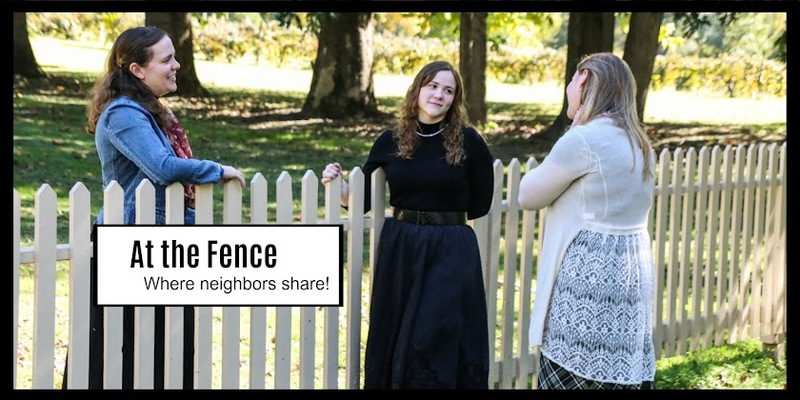 That said, it is great to take a few minutes out of the day and visit with my neighbors At the Fence. I wanted to take a minute and see if any of you have ever visited, Tea? They have some of the cutest girl's clothing. I love their little girl dresses. I included a picture or two of some that I really like. They also carry clothing for boys and babies. Look at the little Chinese jacket also pictured below. The clothing is colorful and attractive. They are now carrying a women's line. My older daughters would love the Bella Luna Skirt! Tea chooses designs from around the world. The story of how they chose the name Tea is interesting and fits right in. Tea is a drink enjoyed in nearly every culture around the world, thus the name Tea fit right in with their desire to take designs from all over. If you are looking for a gift, you are sure to find something you like at Tea. Be sure to stop by and see all they have available. All thoughts and opinions in the above post are mine.